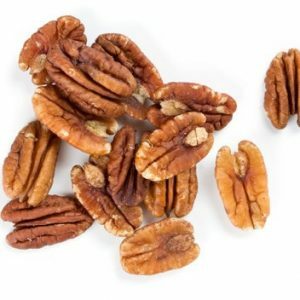 Brazil nuts are an all natural product coming from the rainforests in Bolivia. 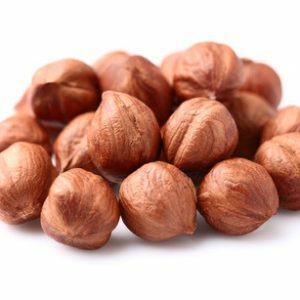 The brazil nut only grows in the wild, its home is deep in the Amazon Rainforest . The nuts develop inside large pods a lot like a coconut These pods are then collected when they mature and fall to the ground. This trade represents a sustainable future for the rainforest. Families in Northern Bolivia can make a living by collecting brazils and other wild non timber forest products, a living good enough to provide medical care and university level education for their children. 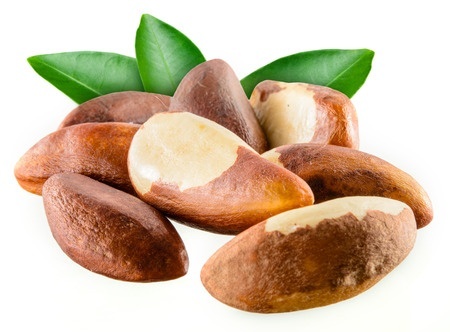 Click here to read about the risks presented in Brazil nuts! 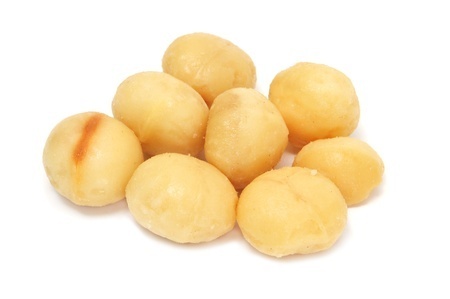 Click here to read about the collection and processing of brazil nuts!